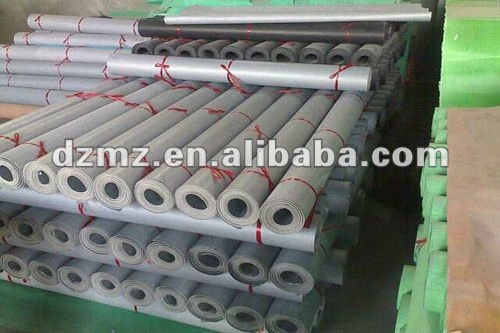 Description: Used for gaskets and other sheet applications. 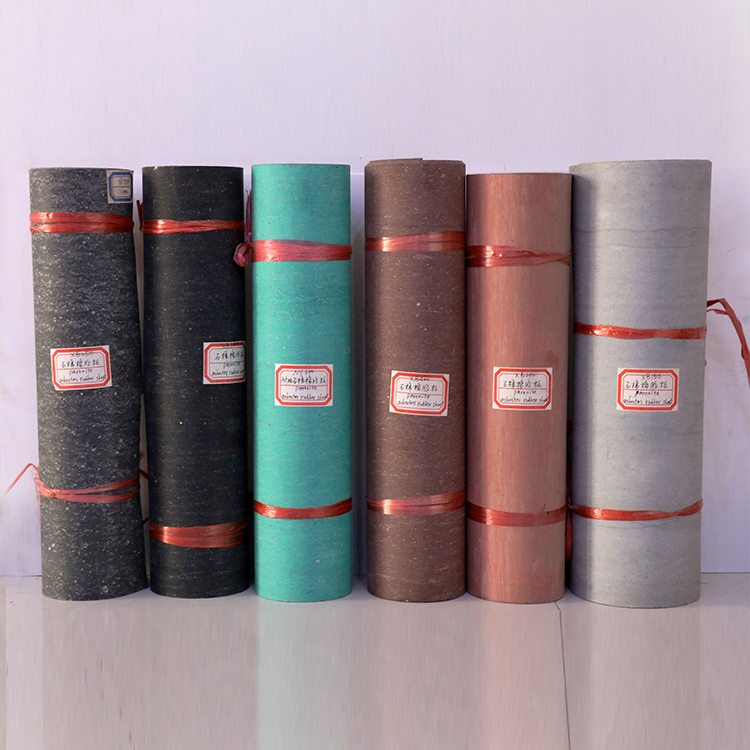 Size: 1-60mm, Thickness: 500-2000mm, Width: 1-50m Length. Two sides can be smooth, or fabric pattern, Fabric insertion available for request. 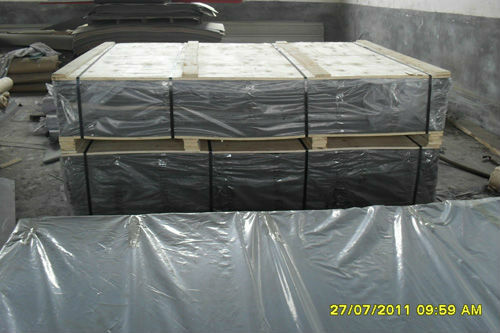 Packing detail:White paper box for each piece, 50 pieces in one carton, or as customer`s requirements. 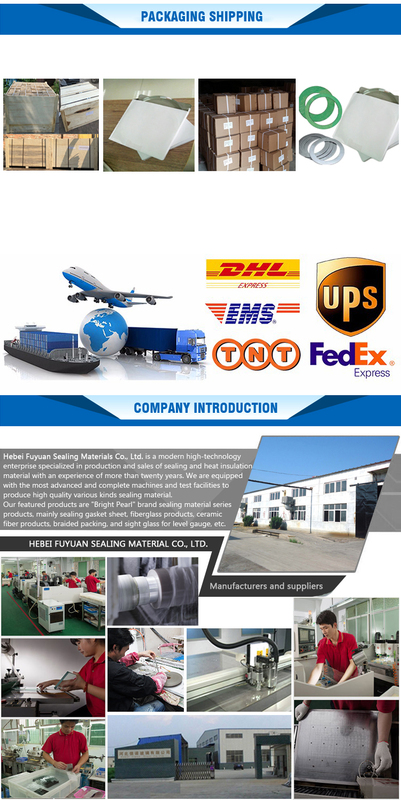 Delivery detail:Shipped within 7 days after payment or after negotiation. 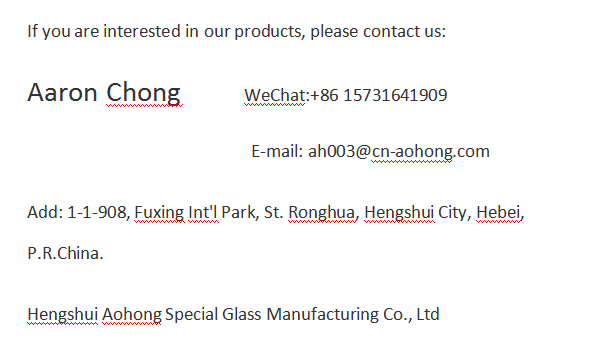 Hengshui Aohong Technology Co., Ltd. is an industrial company with an integration of industrial production and trade. 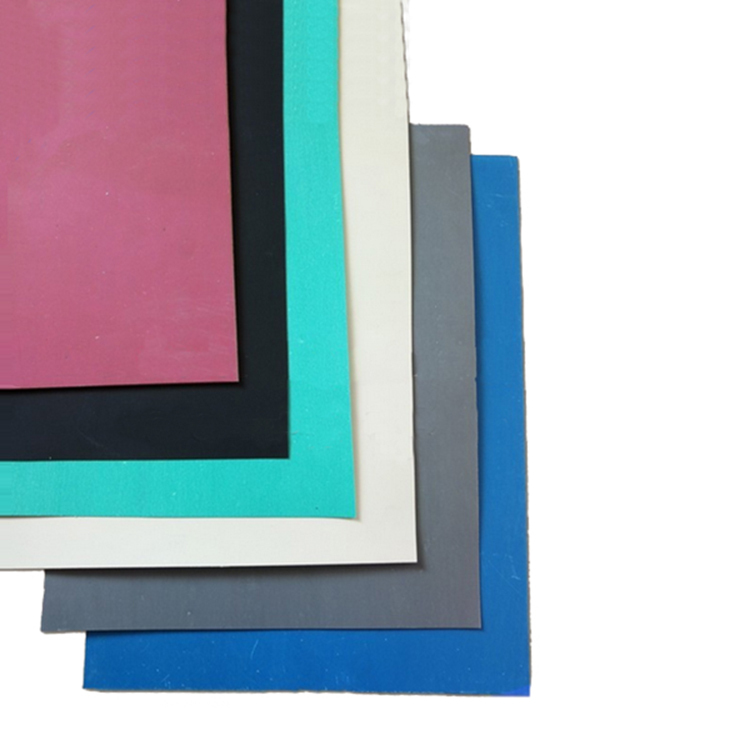 Our company specializes in producing sealings gasket sheets,thermal insulation cloths, rope, tape, level gauge glasses (plane, reflex),etc. 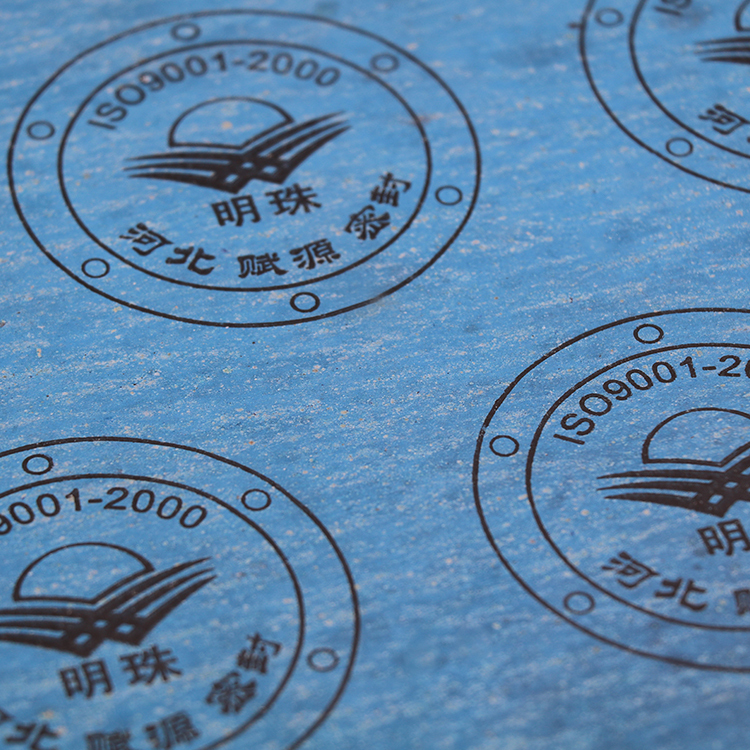 All of our products sell well in both domestic and international markets.